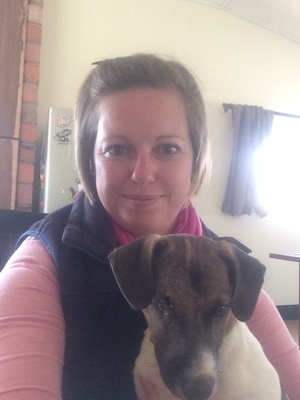 Surrogate Mother from Harare, Zimbabwe. I have successfully carried two healthy beautiful baby boys to full term, who I am currently raising on my own. I would like to give a parent or parents who are unable to conceive children for whatever reason a chance to become parents. Cheerful, easygoing positive and emotionally strong.